FANTASTIC VIEWS from all rooms. See our views from our live web cams. CLEAN, COMFORTABLE, spacious, relaxed, informal, friendly. 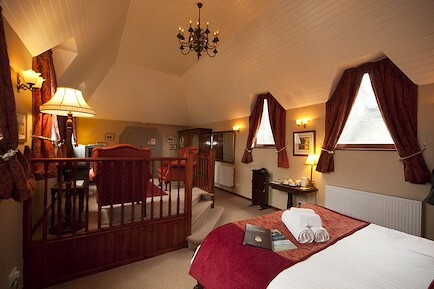 Your enquiry will be sent directly to Hazeldene Bed and Breakfast. Please fill in as much detail as you can.